The CCMN co-ordinator Alexander Vojvoda contributed an article to current edition of “The Peace Journalist”. 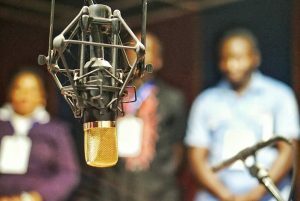 Alexander reported on the current anglophone crisis and the role of community media in this context. 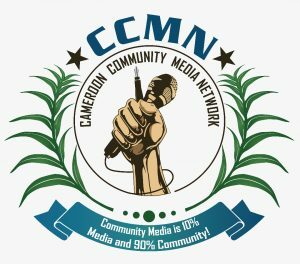 The article also reflects on the work of the CCMN within their work during the 8th and 9th Network Meeting in December 2016 and January 2017.